Looks like Gelaskins have a Buy 3 Get 1 Free offer on at the moment. Note: I have used my affiliate links in this post. White iPhone 4! Thanks Gelaskin! It’s simply a custom Gelaskin. I ordered one a couple of weeks ago and I’m very impressed with the quality. 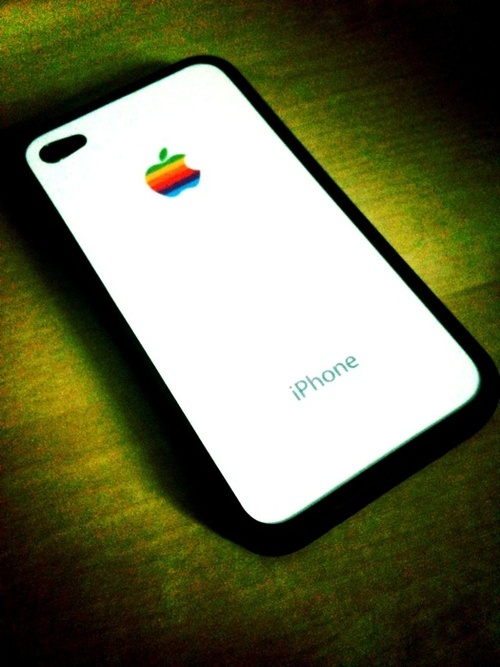 Besides the white retro look, it also protects the back from scratches.